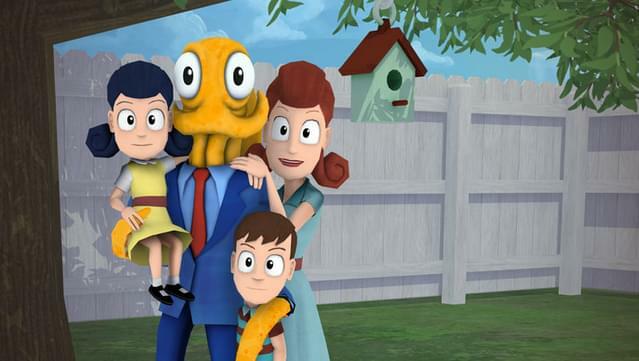 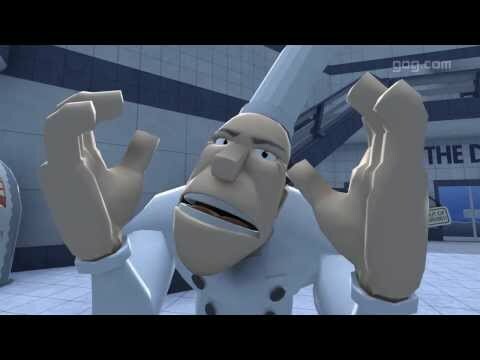 Octodad's existence is a constant struggle, as he must master mundane tasks with his unwieldy boneless tentacles while simultaneously keeping his cephalopodan nature a secret from his human family. 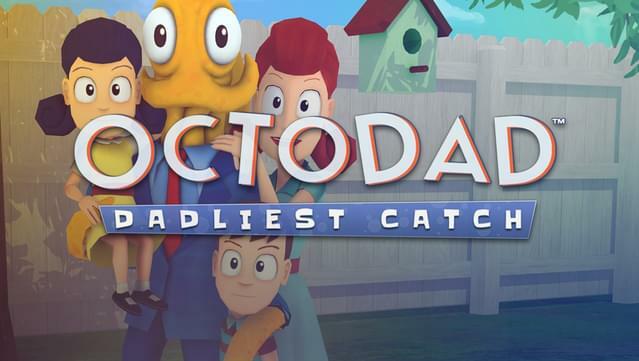 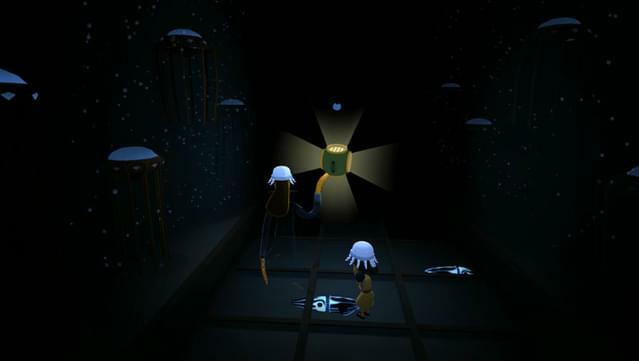 Includes the OctodadEditor (Windows), now you can make your own levels, DRM free! 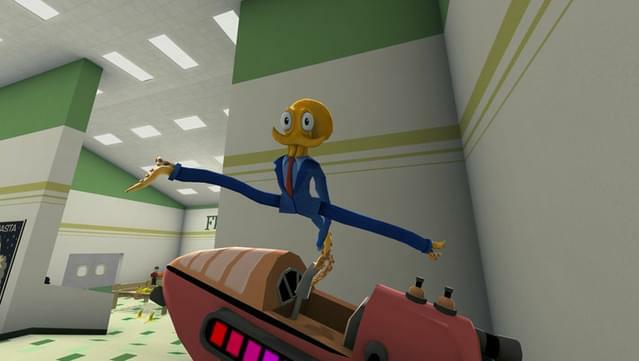 Brave the unknown and push past awkwardness to prove your worth. 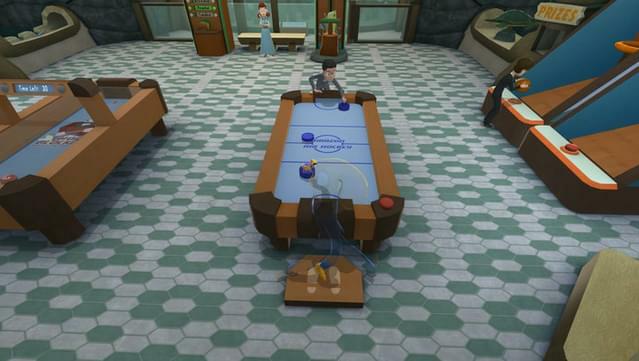 A visual style inspired by the American 1950's aesthetic, but with futuristic twists! 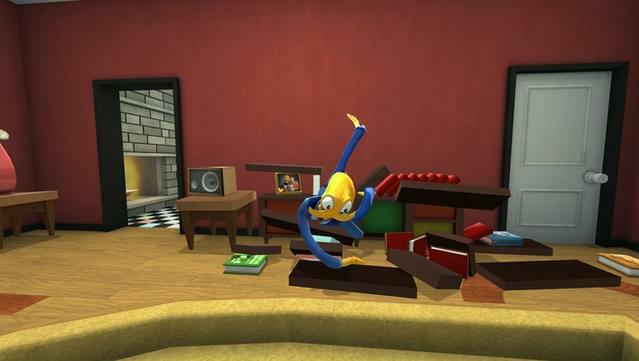 Tons of physics toys to play with. 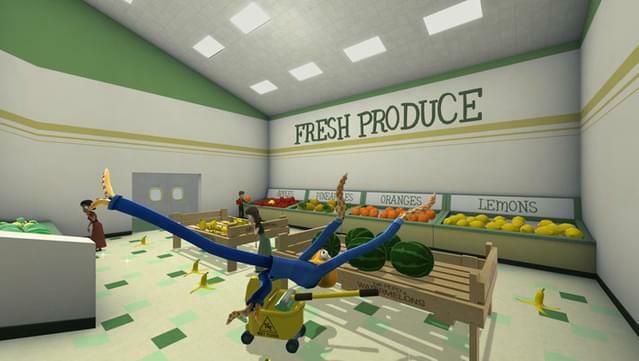 Jointed objects, springs, slippery surfaces, and more! 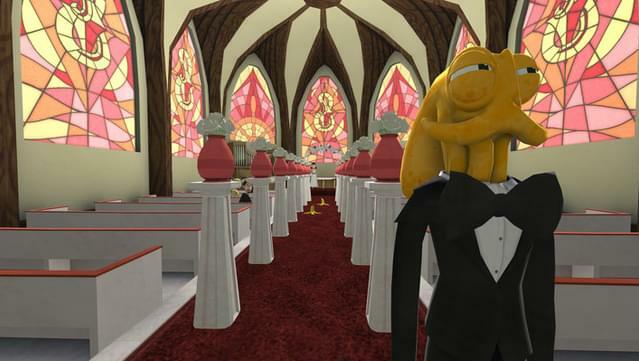 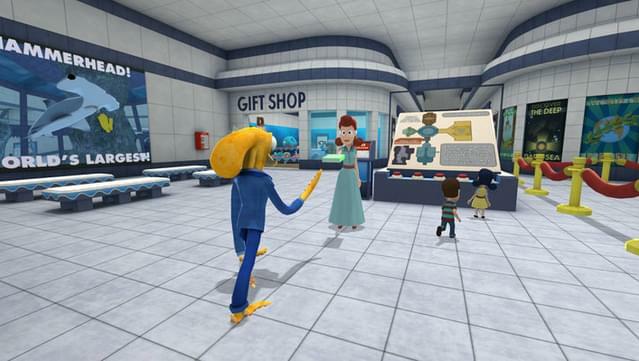 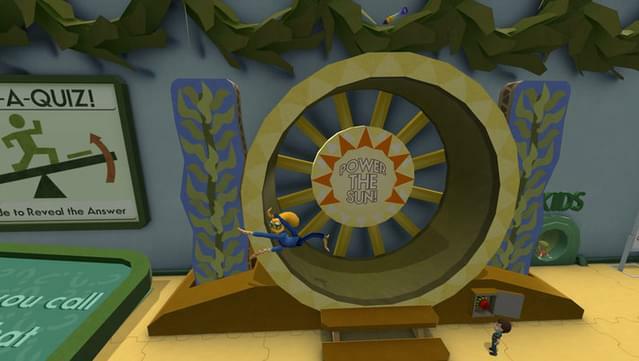 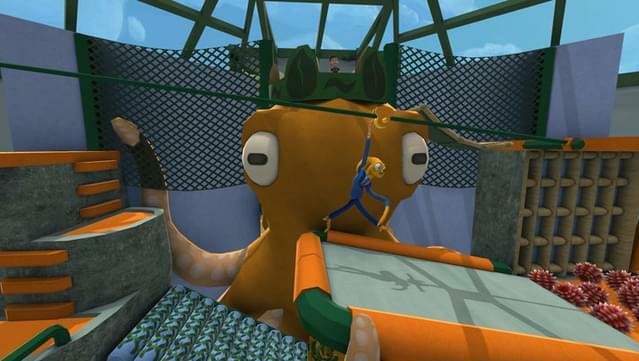 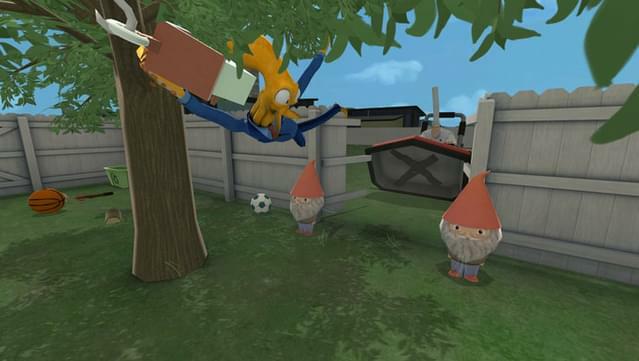 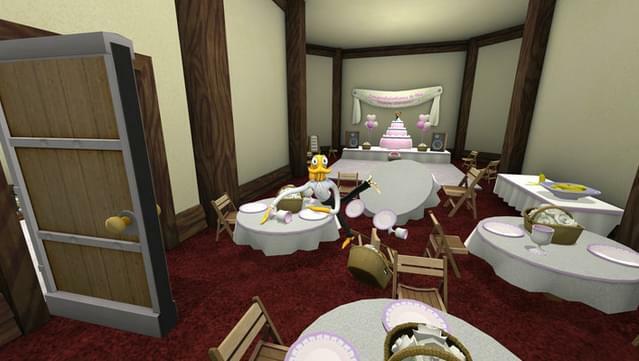 Live through a full day in Octodad's life, and venture outside the house!